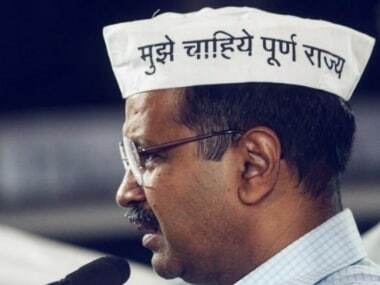 New Delhi: The Delhi administration plunged into a crisis on Tuesday as the city's top bureaucrat alleged that he was assaulted by ruling AAP MLAs in front of Arvind Kejriwal and his deputy Manish Sisodia at the chief minister's residence, a charge rubbished by the party as "bizarre". Matters turned worse as Delhi Police registered an FIR in the matter based on the complaint of Anshu Prakash, even as the force did not name anyone in it. Union home minister Rajnath Singh also sought a report from Lieutenant-Governor Anil Baijal's over the issue. Throughout the day, allegations flew thick and fast with both sides — the Aam Aadmi Party government and the Delhi bureaucrats — levelling allegations and counter-allegations of attack on each other, even as the work in the Delhi Secretariat suffered. Prakash also did not participate in the Cabinet meeting which was attended by another senior IAS Manoj Parida at the chief minister's residence. 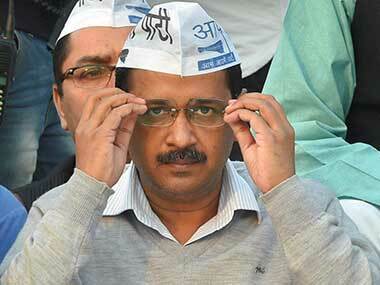 The AAP rubbished Prakash's allegations as "bizarre and baseless". Two associations of IAS and Delhi, Andaman and Nicobar Islands Civil Service (DANICS) criticised the attack, calling it "breakdown of governance" in the national capital. After the incident, three associations of IAS, DANICS and DASS met Baijal and lodged their protest against the attack. In a joint statement, the officers' body said that the incident appears to be "pre-planned and pre-meditated". In his complaint, the chief secretary alleged that the assault on him at the camp office situated at the chief minister's residence in North Delhi's Flag Staff Road on Monday night was "premeditated" and a conspiracy of all those who were present at a meeting. "They (AAP MLAs) threatened to implicate him in false cases if the issue of releasing TV advertisements about the AAP government's achievements was not resolved," Prakash said in his complaint to DCP (North) seeking action. 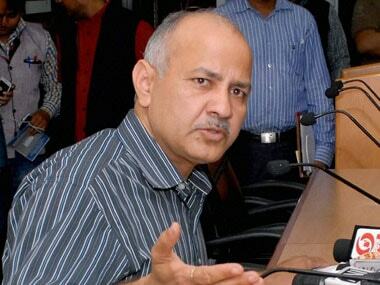 He alleged that Kejriwal, his deputy Sisodia and 11 AAP MLAs were present at the meeting at the chief minister's residence where they threatened to "implicate" him in false cases if the issue of releasing TV advertisements about the AAP government's achievements was not resolved. He also claimed he was roughed up. 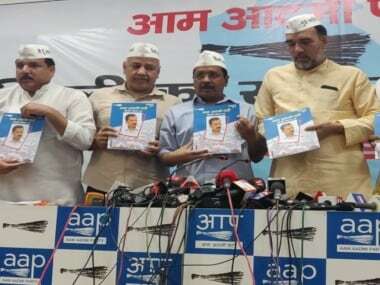 However, the Aam Aadmi Party said that he was called to the chief minister's office for a discussion on ration. "There was a meeting of MLAs at the chief minister's residence. The chief secretary refused to answer questions, saying that he was not answerable to MLAs and the chief minister, and that he was answerable only to the lieutenant-governor. He (Prakash) even used bad language against some of the MLAs and left without answering any questions," the party claimed in a statement. It described as "false information" claims that the meeting and the argument was about TV ads. The entire discussion was on a large number of families, who were not getting their rations, it said. Later in the day, utter chaos unfolded inside the secretariat as Delhi environment minister Imran Hussain was mobbed by over a hundred officials and staff. People on Thursday had a tough time in getting their job done in several departments as most of the officials boycotted their work in protest against the incident. Meanwhile the central IAS officers' association has termed as "criminal" the alleged assault on Prakash and demanded immediate arrest of the perpetrators. 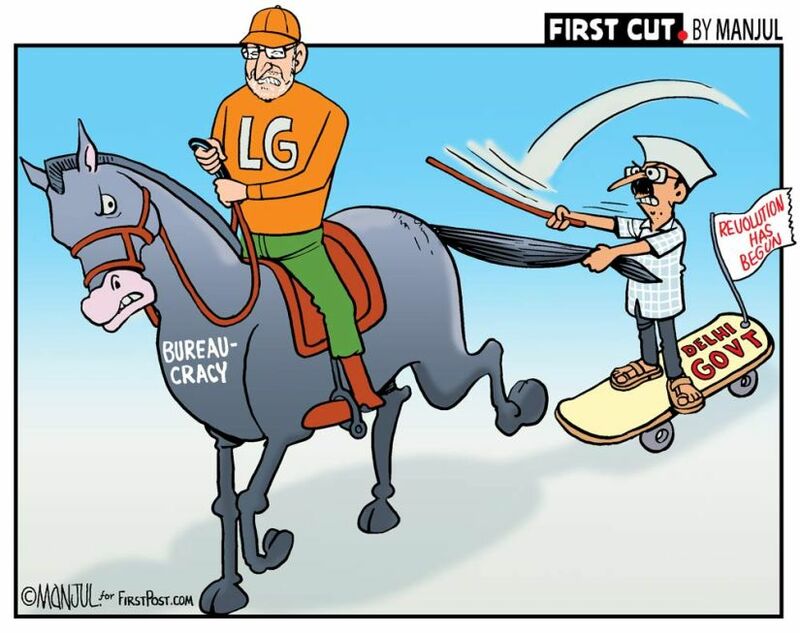 Following the development, the BJP demanded Kejriwal's resignation while the Congress termed the incident an "administrative and constitutional crisis" and sought an apology from the chief minister. 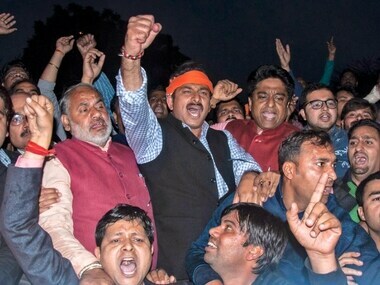 Describing Monday night's alleged incident "an act of urban Naxalism", Delhi BJP president Manoj Tiwari sought Kejriwal's resignation, a high-level inquiry against him and suspension of the legislators concerned. Delhi Congress president Ajay Maken launched a scathing attack on the AAP government, accusing it of being a complete failure and demanded that Chief Minister Kejriwal apologises for this "hooliganism".